Part of my journey of change has been to work with a life coach, a wonderfully genuine person who has worked with me to change my life for the better. Our work together has enabled me to value myself and to realise that I am a good person I just did not always make good choices. Today I can make wise and mature choices. 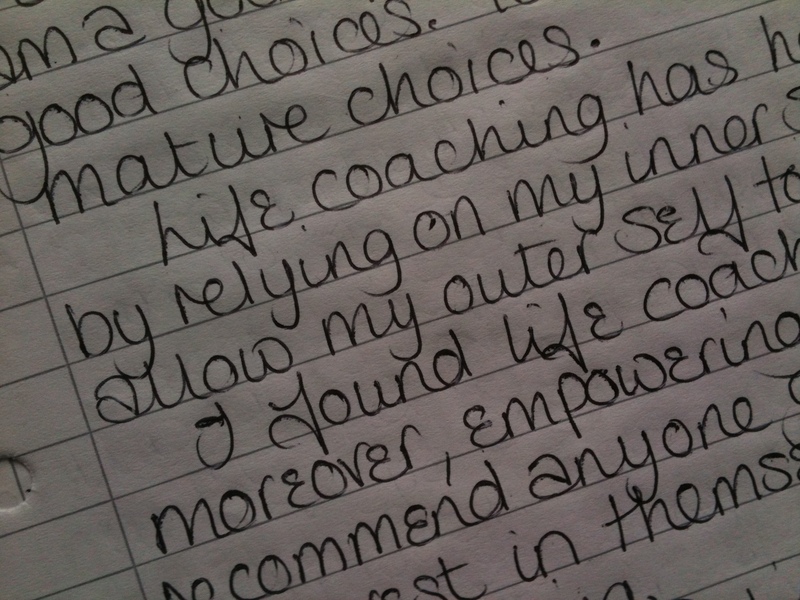 Life coaching has helped me to see that by relying on my inner strength I am able to allow my outer self to soften. I found life coaching enlightening and, moreover, empowering. I would thoroughly recommend it to anyone given the opportunity to invest in themselves, the rewards are positively life changing.